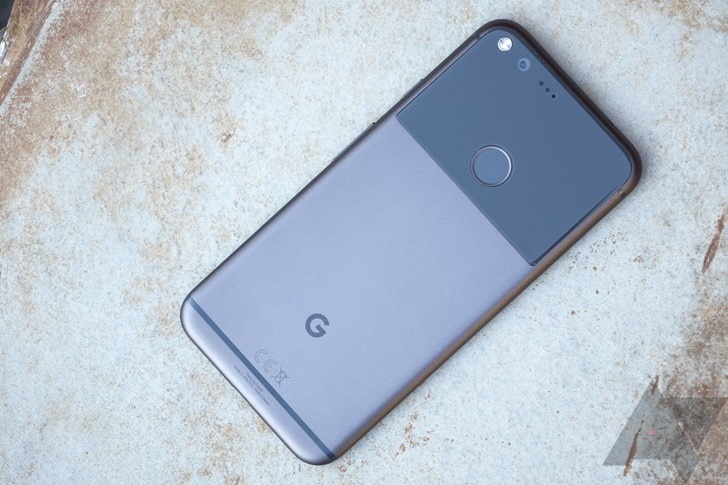 Google launched the first Pixel phones in 2016, and these are still pretty capable phones to this day. You can use them to test Android Q, and the camera experience is still best-in-class. You can pick up a new Pixel XL for $250 right now on Woot. 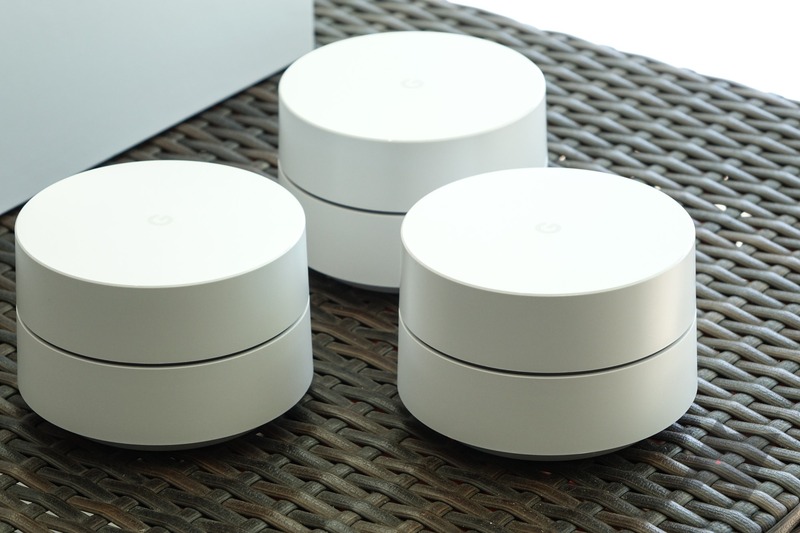 If you have issues with Wi-Fi range around your house, the Google Wifi is one of the easiest ways to rectify them. It's not the newest system out there, but its quick setup and Google integration mean that it's still a great option. Woot is currently offering factory refurbished 3-packs for just $209.99. Bluetooth speakers are extremely commonplace these days, but one of the more popular brands is Ultimate Ears, aka UE. The cross-shaped volume buttons have become somewhat iconic, as well as instantly recognizable. 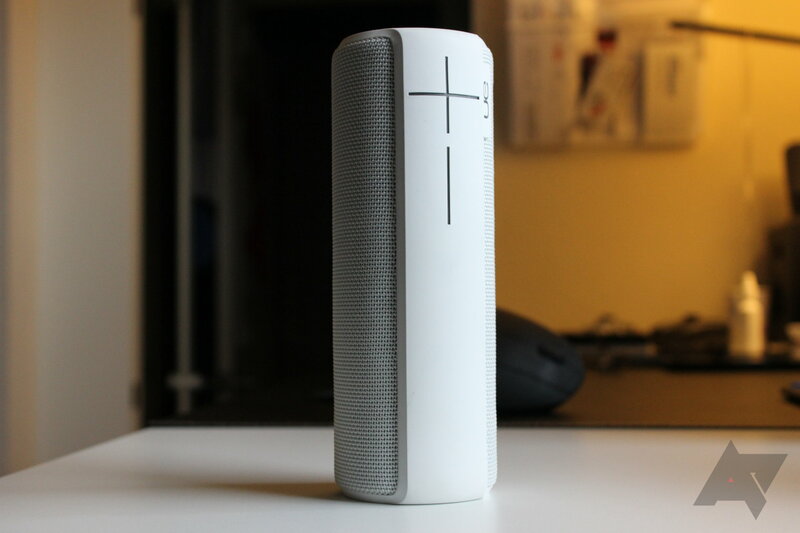 Though a few years old, UE's Boom 2 is still a solid choice for some portable beats and you can pick up a factory refurbished one up for yourself on Woot for $59.99. 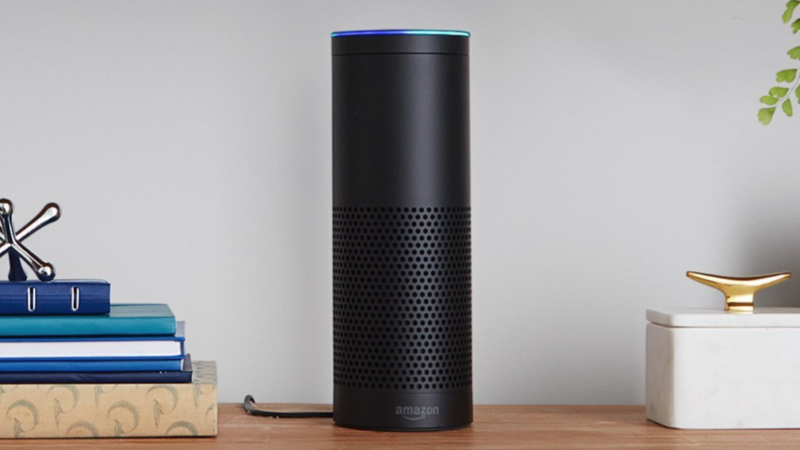 Amazon released a snazzy new Echo speaker earlier this year, but the original model still works just fine. If you want a cheap first-party Alexa speaker, refurbished models of the first-generation Echo are just $39.99 at Woot right now. The Pixel 2 and Pixel 2 XL may not be the latest and greatest phones from Google anymore, but they'll still be more than capable for most. 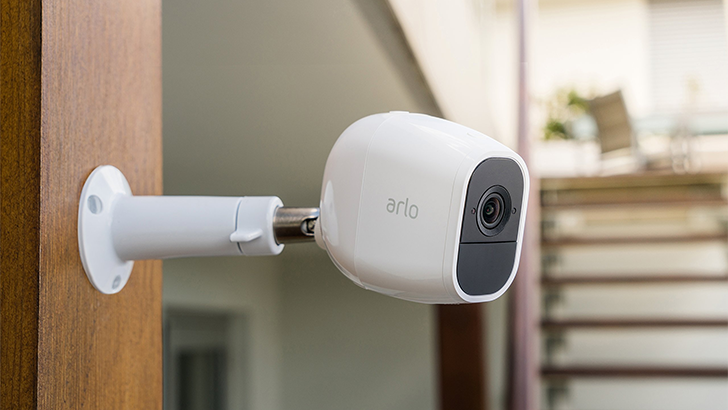 They're still very quick, their cameras are top-notch, and they'll continue to receive software support for another two years. 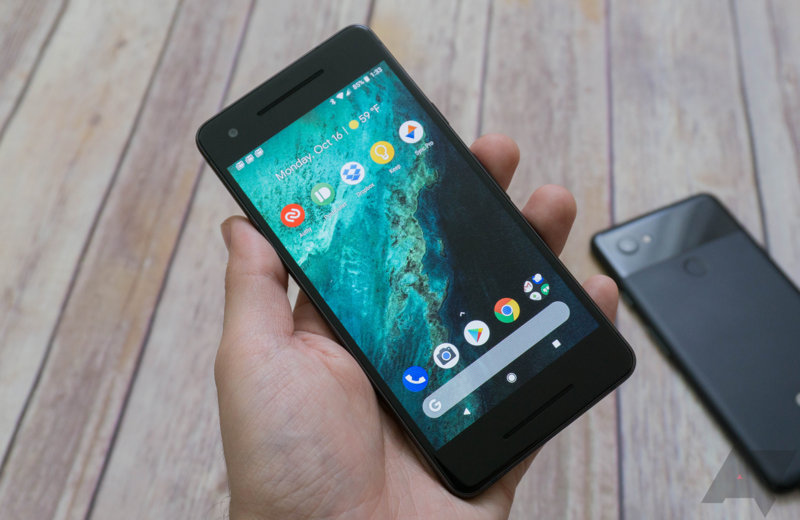 As part of Amazon's Deal of the Day, refurbished Pixel 2 units can be purchased for as little as $359.99, with 2 XL models coming in at a slightly higher $395.99. In case you're not burnt out on audio equipment deals after Prime Day earlier this week, here's another one: Woot's got Sony's WH-H800 H.Ear wireless over-ear headphones for more than half off, down from their normal price of $229 to just $100. AKG is one of the more well-known names in the audio industry, producing headphones, microphones, conference systems, and more. Woot is currently offering two models of refurbished AKG on-ear headphones for a lot less than MSRP: the N60NC (wired) for $89.99 and the N60NCBT (Bluetooth) for $139.99.